A parolee who allegedly teamed with a teenage cohort to lure the owner of a Mercedes-Benz to a City Heights parking lot late at night so they could steal the sedan pleaded not guilty Monday to a carjacking charge. Christopher Orion Myers, 21, was ordered held on $175,000 bail. The 21-year-old victim had contacted one of the suspects, a 17-year- old girl, online and arranged to meet in the 3400 block of 43rd Street in the Swan Canyon area about 9:30 p.m. last Wednesday, according to San Diego police. 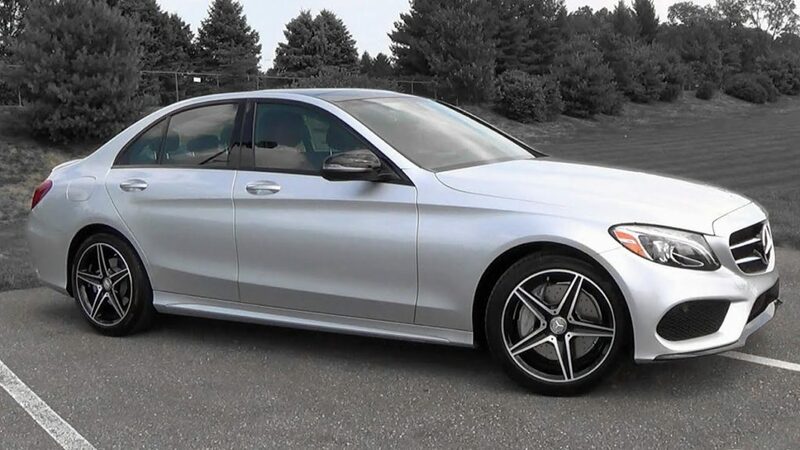 After the victim met up with the teen in the neighborhood just east of state Route 15, they got into his 2016 Mercedes-Benz C300 and drove about a half-mile to the 4200 block of Myrtle Avenue and parked at Florence Joyner Elementary School, Officer Robert Heims said. The girl then invited the man, whose name was withheld, to accompany her to her apartment. He agreed and, since the teen had a cast on her foot, went around to the passenger side of the car to help her, Heims said. Sheriff’s deputies alerted to the crime soon spotted the stolen Mercedes in nearby Spring Valley, where they made a traffic stop and arrested Myers and his teenage companion, SDPD Lt. Martha Sainz said. The girl’s name was withheld because she is a minor. Myers will be back in court Feb. 5 for a readiness conference and Feb. 8 for a preliminary hearing.